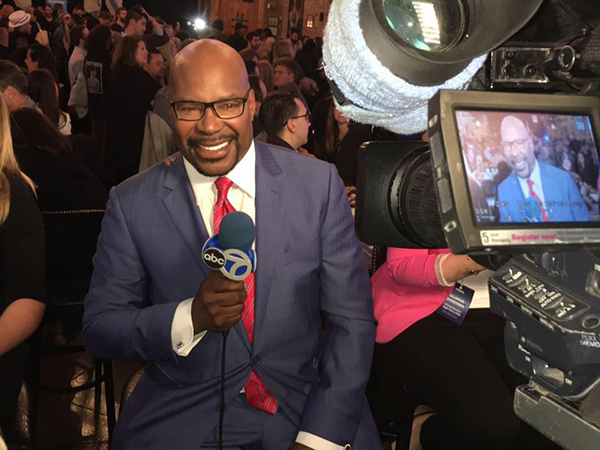 WLS anchor Hosea Sanders is off the air recovering from abdominal surgery. Sanders underwent prostate surgery last year. He anchors the 7 p.m. show with Cheryl Burton, and has been off the desk since June 19.